I’m Group B Strep (GBS) Positive. 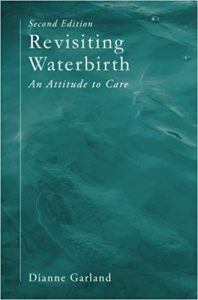 Can I have a Waterbirth? GBS testing is not routinely offered to women in the UK. This is because it is considered that the high rate of carriage compared to the low rate of infection means that the harm done to women and babies in offering antibiotics to every woman who is carrying GBS would outweigh the benefits. However, some women do end up being tested for one reason or another, and those who find that they are carrying GBS are often then denied access to water during their birth (unless they’re at home, in which case it’s always the woman’s own decision). Aquabirths asks, “Is this a reasonable position for trusts to take?”. 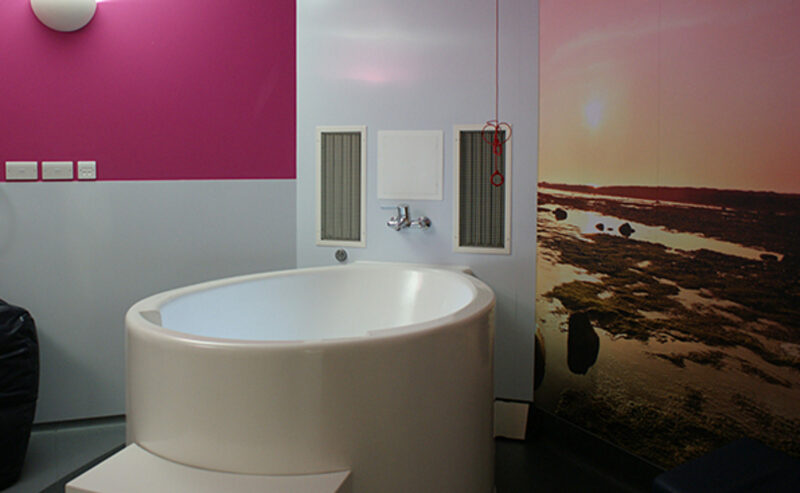 Many trusts are open to women birthing in water and some are not, and within trusts some midwives or obstetricians will deny women access to the trust’s pools, and others will be completely happy to support women who want to use a pool for their birth. What’s going on? An article by JS Cohain (2) states that infection with GBS was 1/4432 in babies born underwater v 1/1450 in babies born on land – that’s three times as many babies becoming infected with GBS when they’re born on land than babies born underwater! The article discusses the reasons for this, including considering whether it might be “a massively successful international campaign has covered up the reporting of all deaths and disease from GBS after waterbirths.” There’s nothing like covering all bases! Even though the evidence on GBS and waterbirth is limited and more studies are needed, if the trend was the other way – that more babies seemed to be infected with GBS when born in water – there would be no doubt that there would be a huge push to try to ban birth in water! Given that the opposite is true, and the best data that we have shows a trend towards fewer babies being infected with GBS when they’re born under water, opening up water birth to women who have found that they’re carrying GBS is something that every birth centre and obstetric unit should support. Many thanks to Dianne Garland for her help with this article. #waterbirth2015 @jojoyeates @UniversityLeeds at the Dianne Garland waterbirth conference! So inspirational and so informative! Love diane – not just about waterbirth but also normality. There was also the launch of BirthSoft for reasonably priced birth couches, mats, etc. At a recent conference attended by Ruth, a German midwife recounted how she used a much deeper container as a waterbirth pool . With this in mind, what do you, midwives and birth practitioners, think. It is not the bath that Ruth is stood in, rather its something to indicate depth. We have a design but there’s no point going into production if there is no call. Alternatively, we might start making it for the export market. Do let us know you thoughts.